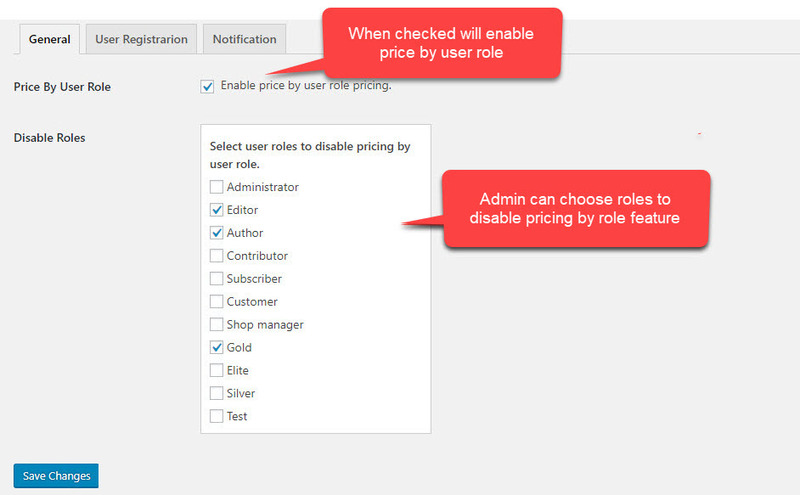 Make your store dynamic using our Price by customer and roles plugin. Offer your products at different prices to different customer groups. Differentiate your specific users from others to make your shop more attractive and user-friendly. 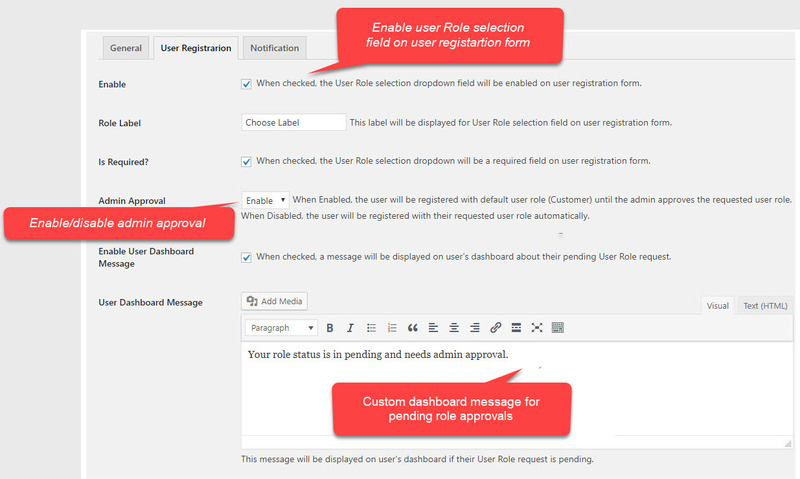 New roles can be created and managed easily. 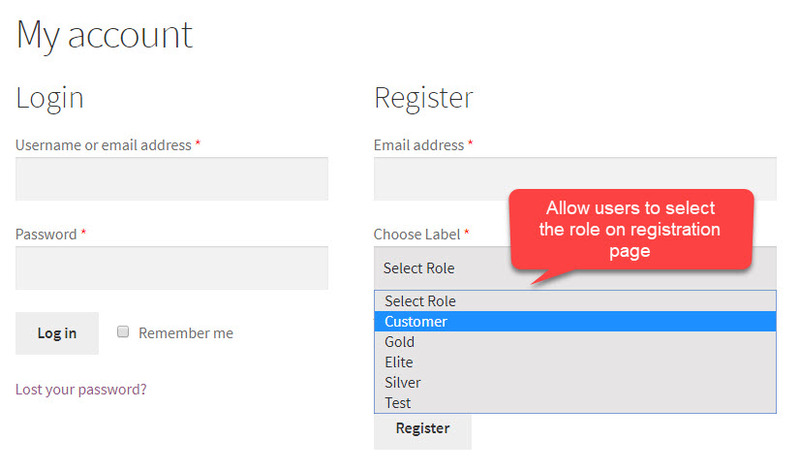 Also, provide your customers the option to choose their role while registering and get amazing offers.